Wine reaches its peak around the table, with family and friends in company for a meal. We’ve long pursued the pleasures of fine, local food—but our Farm, Forage, and Feast program, inaugurated in 2017, puts special focus on food and wine pairing. Prepared onsite by local chefs, our intimate dinners pair delicious food with Alloro wines at our long farmhouse table in the fermentation cellar. Our signature meal—the Whole Farm Dinner—features a menu made from at least 90% estate-grown ingredients. 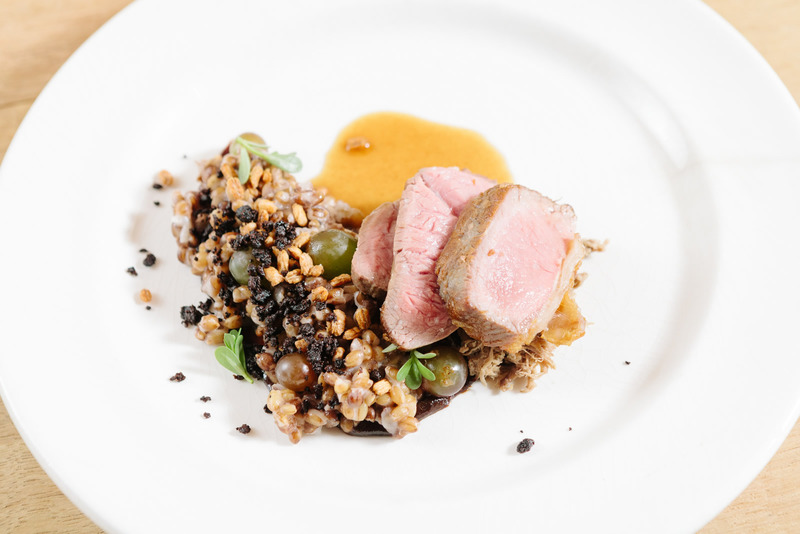 Every month, we collaborate with a celebrated, local chef to explore new cuisine alongside our wines. Recipes are designed to deliver perfect pairings in a single-bite format that can be easily re-created as hors d’oeuvres at home. 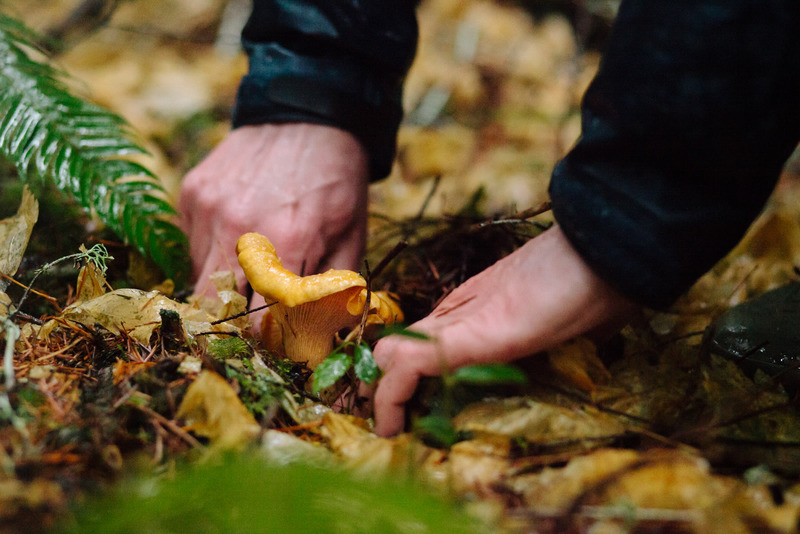 We take to the wilds every season with the goal of bringing home the bounty of local foraging, fishing, and hunting. 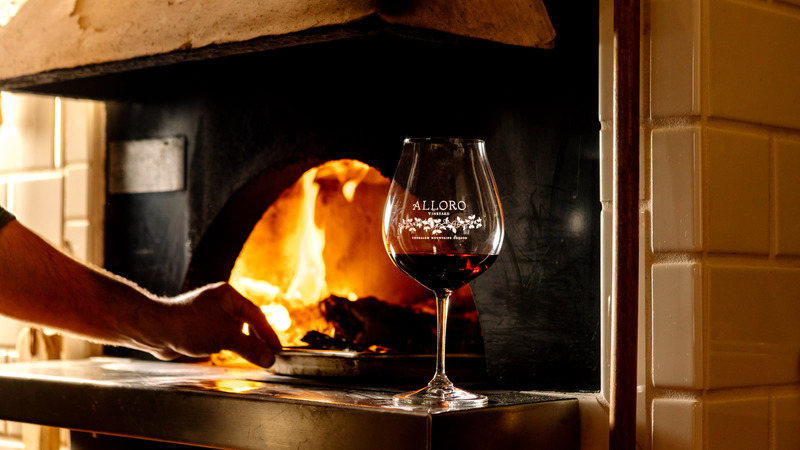 Already our personal avocations, these adventures give us a special way to talk about the origins of our food—and, ultimately, to share beautiful, wild meals paired with Alloro wines.